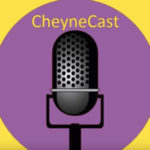 David and Steve are joined by Giles Alderson of The Filmmaker’s Podcast to talk about his podcast and what it means to him. 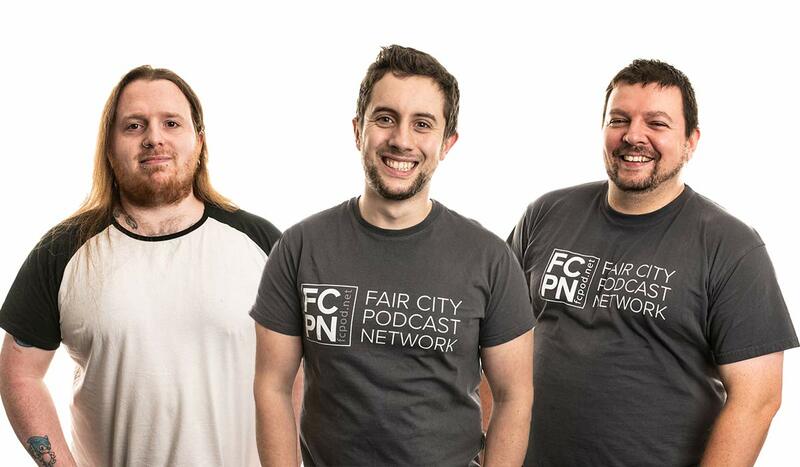 These guys all love a tangent though, so podcasting is just one of the many, many topics they talk about. Other topics include Giles’ DNA in the hit movie Gravity, why we now regret getting this podcast on iTunes straight away, Steve’s Deadpool wall art and why you might not want Giles in your home for dinner. Join us for a laugh and a drinking game.